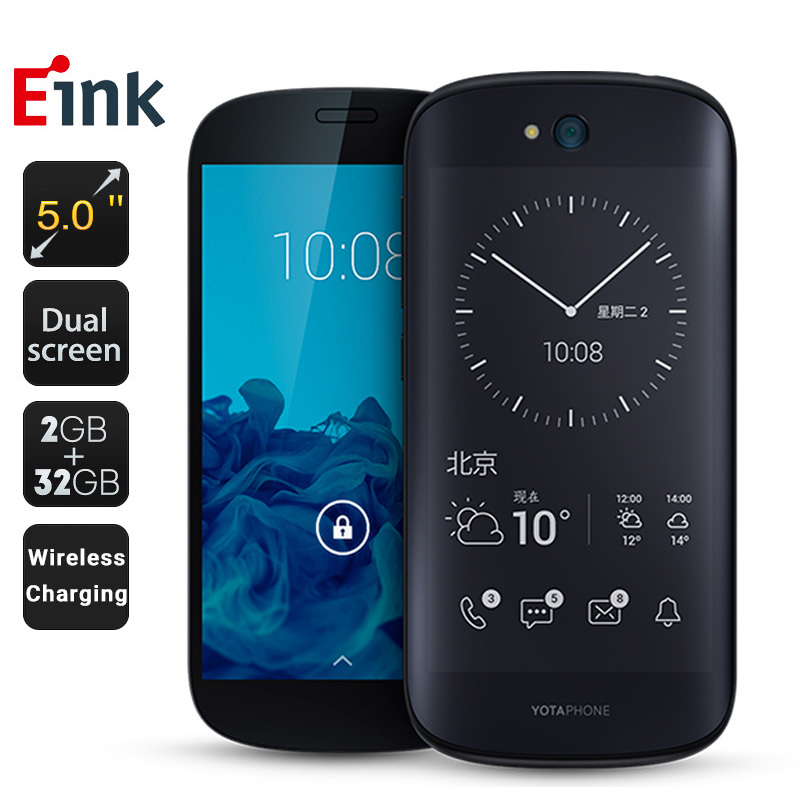 Successfully Added HK Warehouse Yotaphone 2 - Dual Display,1080P Front Display, E-ink Back Display, Dual Band Wi-Fi, 4G, Snapdragon 800 CPU, Qi to your Shopping Cart. Yotaphone2 is a masterpiece! I love this phone, it is fast and has 2 awesome screens, the FHD IPS front screen is sensational, it is everybit as good to look at as my friends Samsung S7 in normal use. Chinavasion are awesome too!, I have bought 2 phones a VR headset and controller over the last 2 years and the service has been fantastic, always packed safely and usually quicker than stated. Thanks, I will be a customer whenever I need groovy tech stuff. Very good and catsching Phone. Tanks! Iam going too use the backside moore than i firts thots. I have no words, how you praise. Excellent service and fasted shipping. I give you 100 marks.